New Mini Player for Groove Music being tested internally at Microsoft! 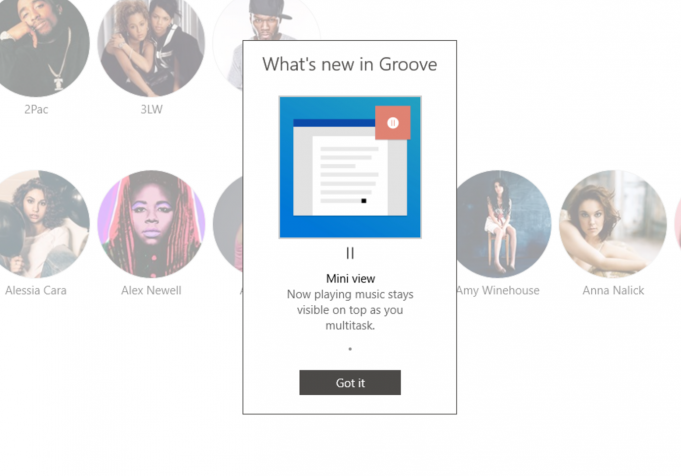 Groove Music was introduced by Microsoft with Windows 10 in 2015 as a replacement for its Xbox Music app . Since then, Microsoft has been on its toes to make it a better experience for the consumer by introducing the Fluent Design Language elements to the app and more . Recently, Dona Sarkar, the Chief of Windows Insiders program at Microsoft announced that the App Updates for Inbox Apps for Windows 10 as paused for Windows Insiders due to some technical improvements but with the new build, some lucky Windows Insiders got their Groove Music app updated with a new feature which uses the CompactOverlay concept of Windows 10 to show a Mini Player with play controls, etc . It is worth noting that the Native Volume controller still works fine on Windows 10 but this is expected to replace the native feature . 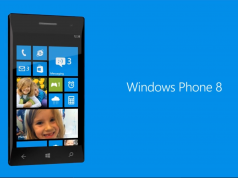 Alos, not every Windows Insider got it but is expected to be available for Insiders soon. Previous articleThis is the upcoming iPhone 8!